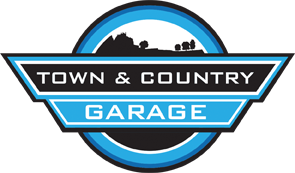 Looking for a garage to fix your Coolant Change in Exeter? Save money: Instantly compare Coolant Change prices in Exeter to find the best deal. 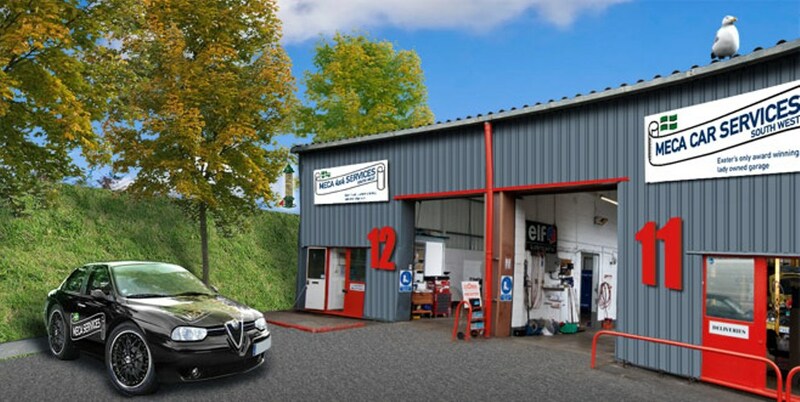 Quick and easy: Simply enter the registration number of your car and your post code, compare prices, choose a local garage in Exeter and book your Coolant Change. "Happy with the service, pricing, advice and general experience of my visit." "Easy and simple to book. always accommodating and helpful etc..."
"I've been using Autocare for a few years now. Always very impressed with the service, quality of work and advice given." "Great friendly service and workmanship"
"Kept regularly updated about state of repairs and managed to turn around our car in 1 day. Zero pressure to make decisions throughout the process. Would recommend without hesitation." "Good workmanship and very friendly"
"Great service honest and open highly recommend will be going back"
"Great service. Friendly and had a look at it for me the next day."